Thanks to advances in technology, we are in the fortunate position to be able to work from anywhere in the world, at any time. Many Forex traders have opted to trade from home as opposed to a traditional office environment. However, working remotely does come with its challenges. Trading from an office doesn’t allow you the option to take a quick nap, wash the dishes, make coffee, call a friend, feed the dog; the list of possible distractions for home-based forex traders is endless. Thus, it is vital to set up some ground rules (and stick to them) before even beginning. To trade the forex market, you need to put in a lot of hard work! That means educating yourself and doing the necessary research, testing on a demo, interacting in forums; trading from home takes an extra level of discipline to accomplish this. Let’s take a more in-depth look at how home-based forex traders can limit their distractions and focus solely on trading. Before you even begin to embark on your trading journey, it is essential to establish a space in your home that you will use solely for trading. Be it a spare room or a corner in the living room, make sure to set up office space with no distractions. A dining room table is probably not the best choice for a trader. Have a secluded area with a desk and all the equipment you need, including monitors and fast internet connection, to avoid any risk and distractions around you. Just like working from an office – make sure that you, as much as possible you set hours that you will be working. During these hours you are in your private space and do not accept any distractions from others at home. Discover trading sessions that work well with your schedule, and with those pairs, you usually trade. Manage your time and stick to what works best for you to limit distractions during the trading time. Ensure to take small breaks when you feel you are becoming impatient. Go for a walk or anything that will help clear your mind. 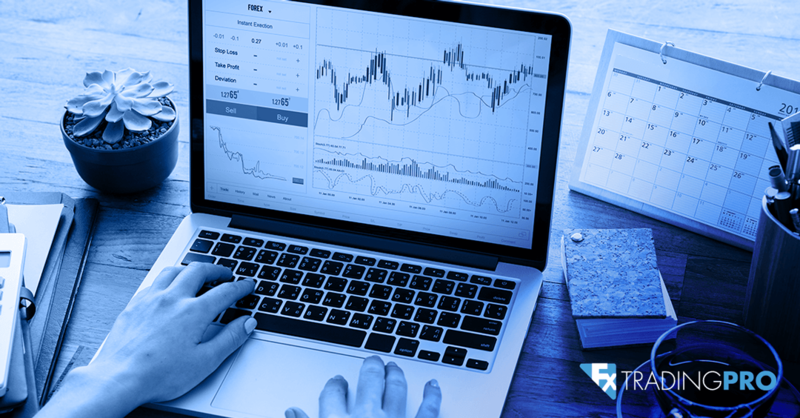 It is essential for home-based forex traders, as you may start feeling confined as opposed to in an office that potentially has a more open space and more human interaction. In your ‘special trading space’ make sure to surround yourself with materials that will only improve your trading experience. Ditch the distractions such as game consoles and your mobile phone. If you want to be a successful trader, you have to ensure that your surroundings not only inspire you to trade but also help you to focus. It is essential to get into the right frame of mind from the beginning of the time you start your home-based forex trading business. Get prepared, eliminate distractions, and find out what works best for you to enhance your ability to focus during trading hours continually.